A perfect accessory to girl and bridesmaid. Suitable for wedding ceremony, group activities,ball etc. 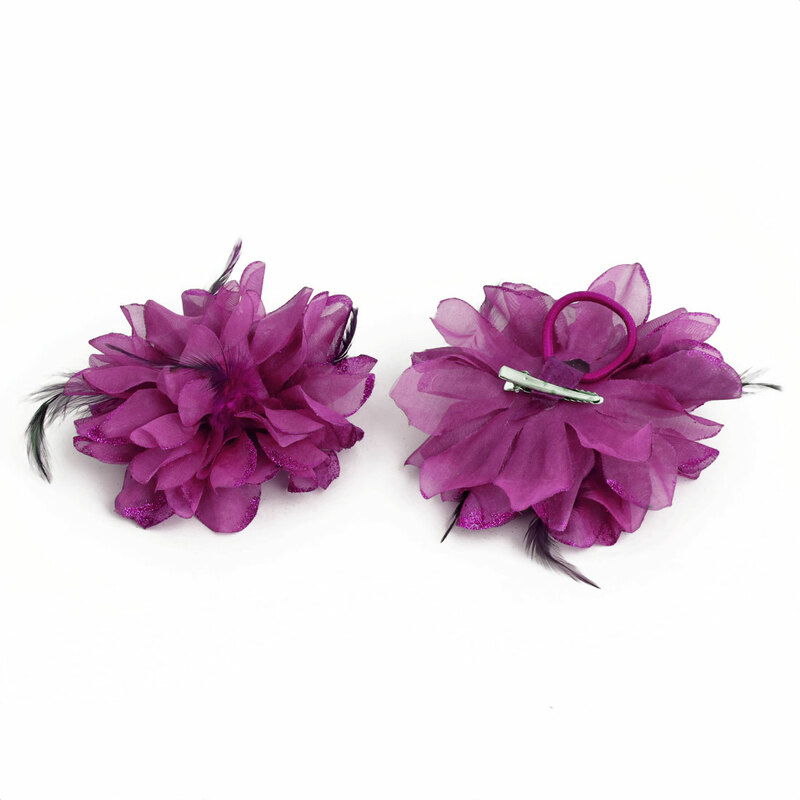 This wrist flower is very romantic and lovely, special gift for wedding, party, engagement, prom and more. Hand craft is unique and graceful, make youself a princess. Available color:Red, Yellow, White, Pink, Orange, Fuchsia, Purple, Light Purple, Gold Tone, Hot Pink, Royal Blue, Blue, Lawn Green, Light Green, Light Yellow. Suitable for a formal occasion, wedding, graduation, prom. Good wedding gift, suitable for bride,bridesmaid, birthday party and other special occasion and formal occasions, dance sisters hand flower. Perfect for bride, bridegroom, bridesmaid, at a wedding ceremony.